Creating weddings that are simply divine! 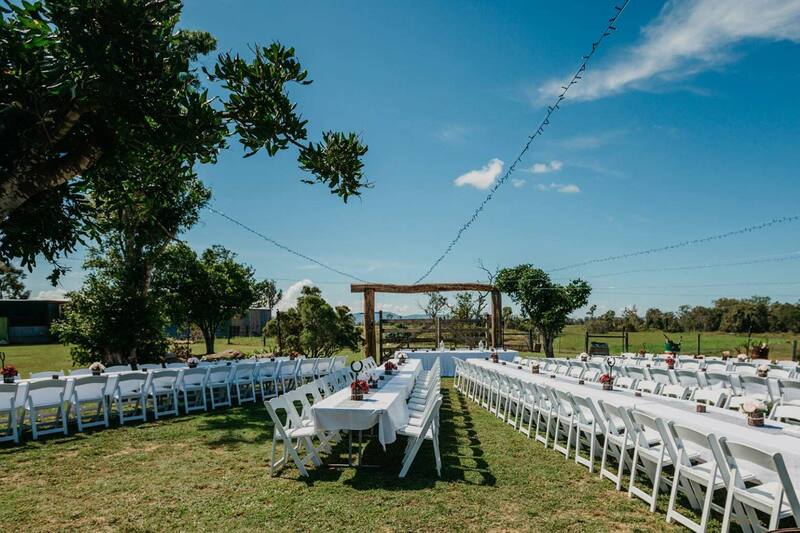 Divine Weddings Whitsundays is a boutique wedding and event business located in the Whitsundays. 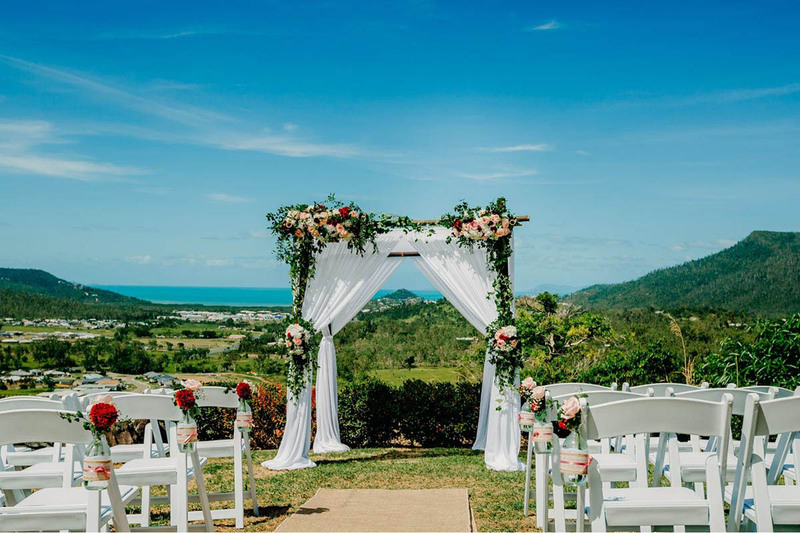 We supply beautiful décor for ceremonies, receptions, events, and celebrations in Airlie Beach and the Whitsunday region. 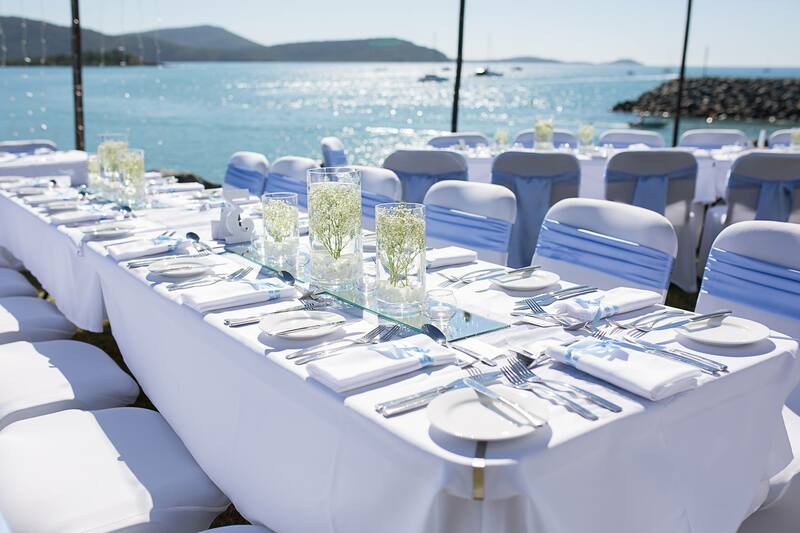 Divine Weddings Whitsundays can provide you with all the decor you require that will have your event looking absolutely fabulous. With a passion for creativity and flair, many Divine Weddings décor designs are unique, hand detailed and custom made. We also provide beautiful décor suited to your chosen colour and theme and will work with ideas and designs that suit your needs and requirements. 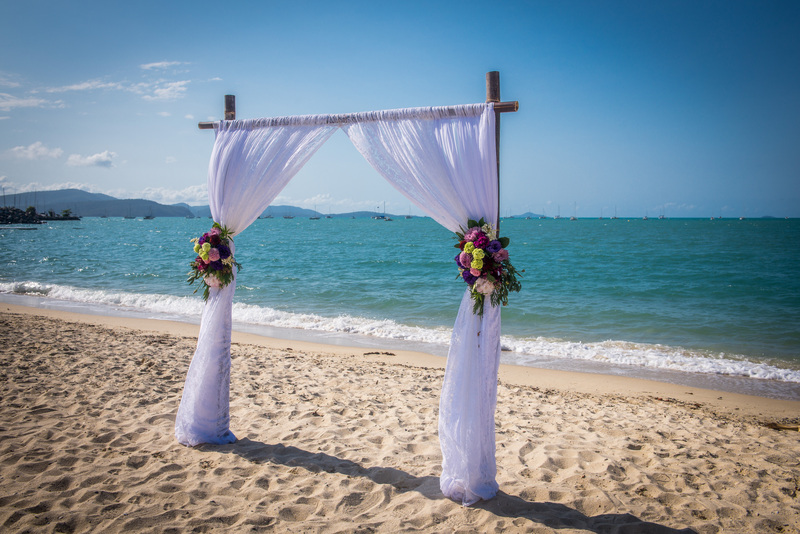 Divine Weddings Whitsundays also offer a wedding planner service. We particularly specialise in ceremonies, elopements, Whitehaven Beach weddings and intimate weddings at private houses. Wedding planning assistance is also available for DIY Brides. You can view our current decor range in our gallery on the Divine Weddings Whitsundays website and read about real weddings, events and styling tips on our blog posts. You can also Find us on Facebook for our real wedding posts and our latest styling and decor ideas for your whitsunday wedding or event. 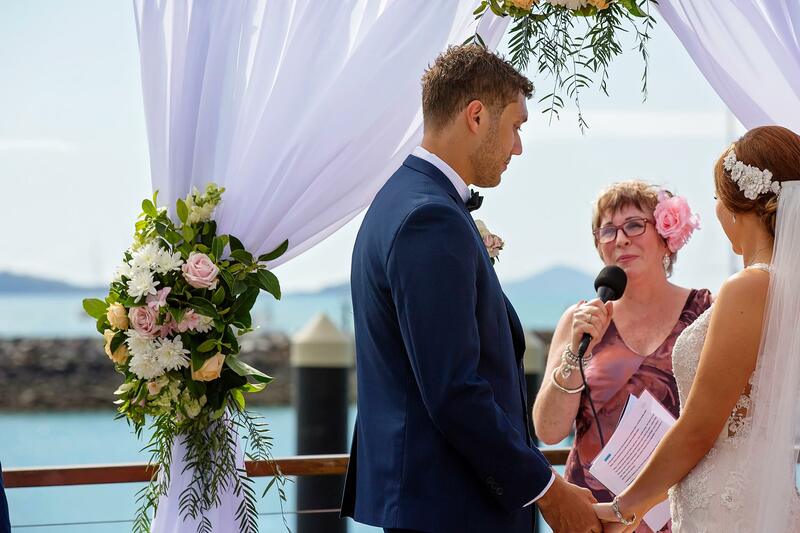 With vast local knowledge, over 10 years wedding and décor experience and working together with other highly regarded local industry suppliers, Divine Weddings Whitsundays can assist in creating your dream wedding. Divine Weddings Whitsundays. Creating weddings that are simply… divine! Create a day unique to you! Trust Tropix with your priceless memories! A teepee isn't just somewhere to hold your event, it makes the event!